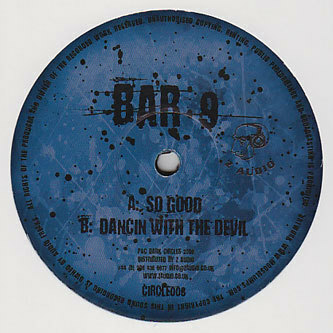 Another don of the rave-step scene, Bar 9 bombs another steppa with 'So Good' - a tune that almost lives up to its name. You know the business; squelchy low-end and FM stabs destined to take the top of yr head off at 2am. 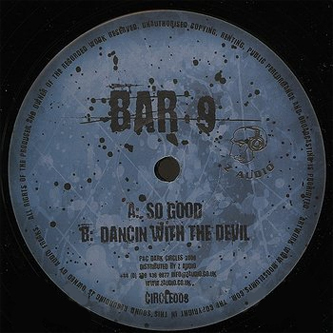 Fizzing flip 'Dancin' With the Devil' takes it higher still and should be well primed for ravers and wobble cobblers from Boston to Birmingham. All it's missing is a donk on it.